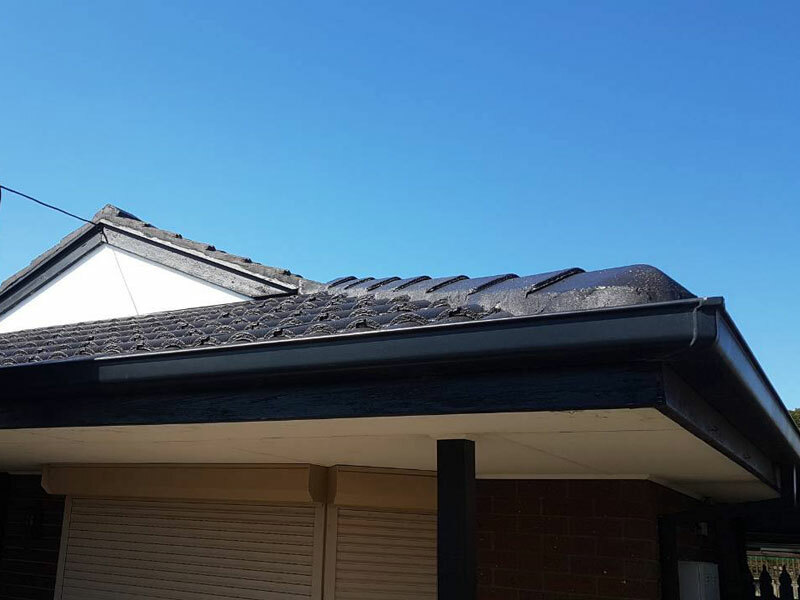 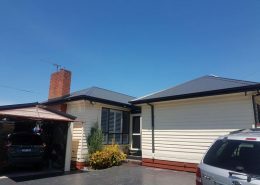 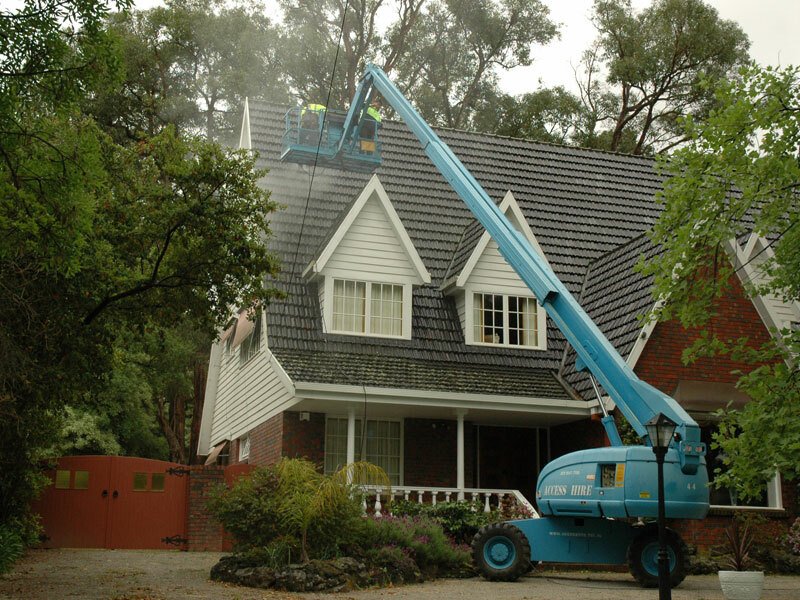 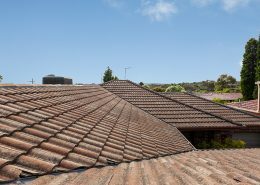 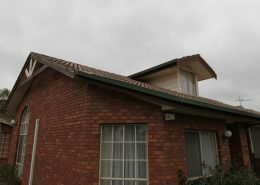 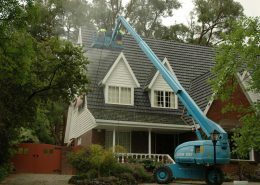 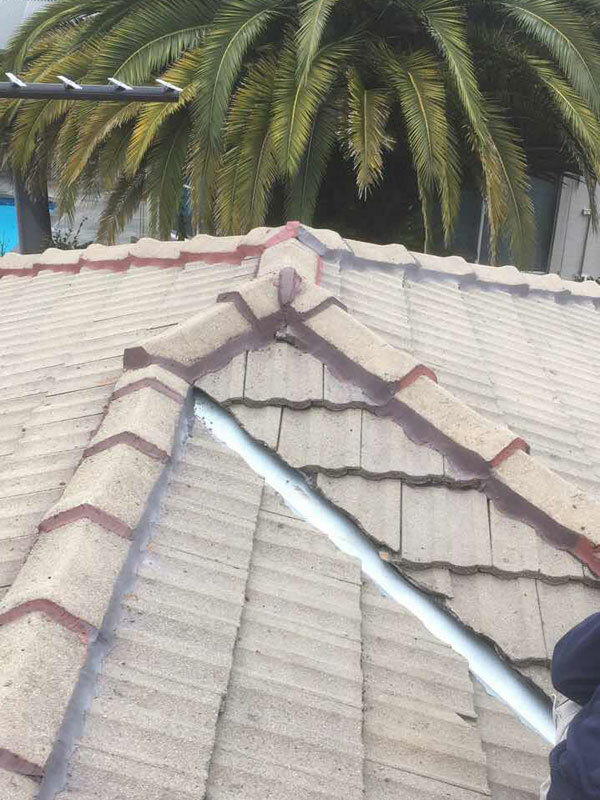 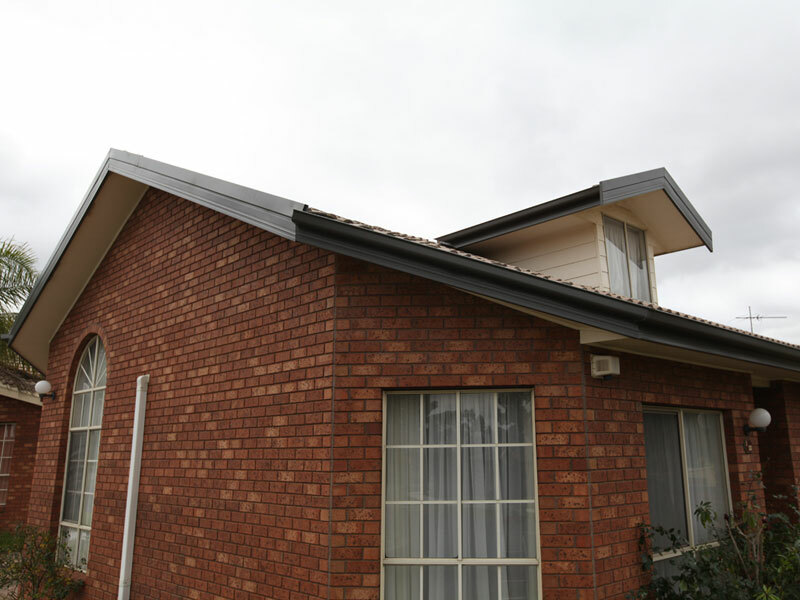 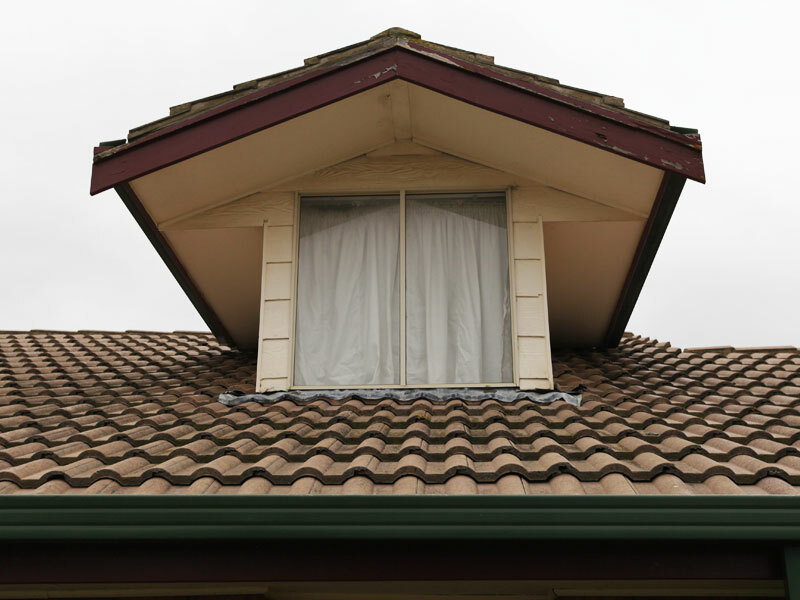 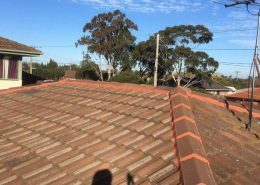 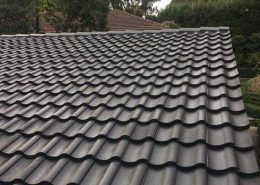 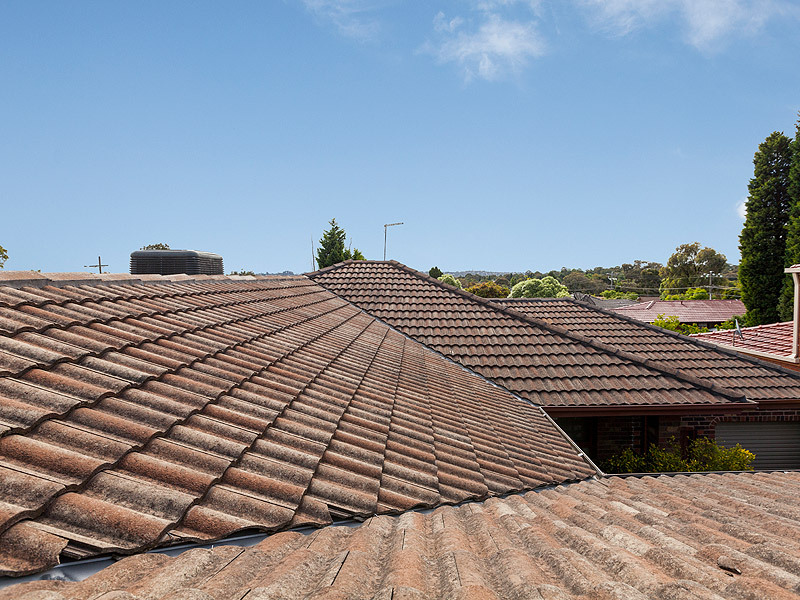 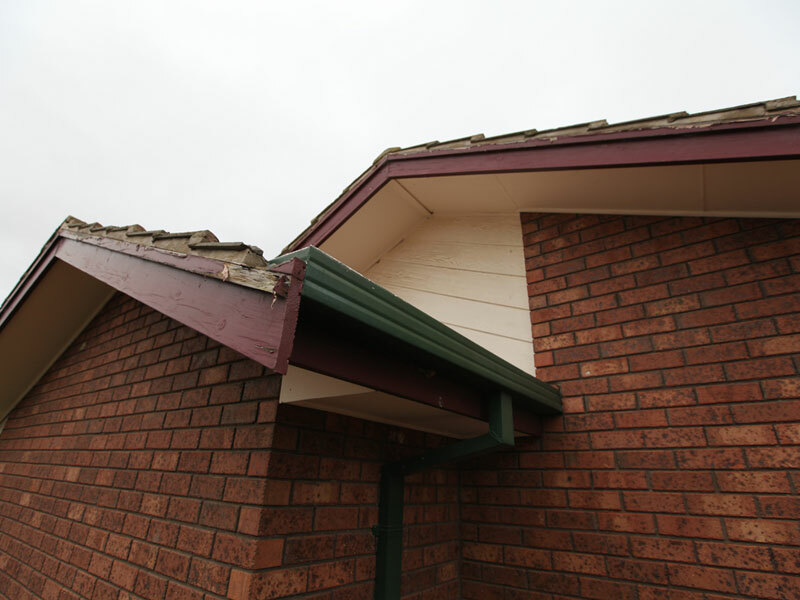 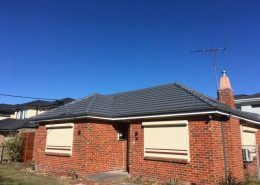 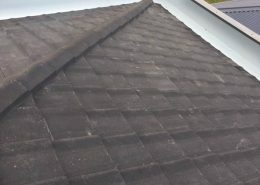 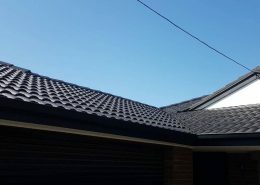 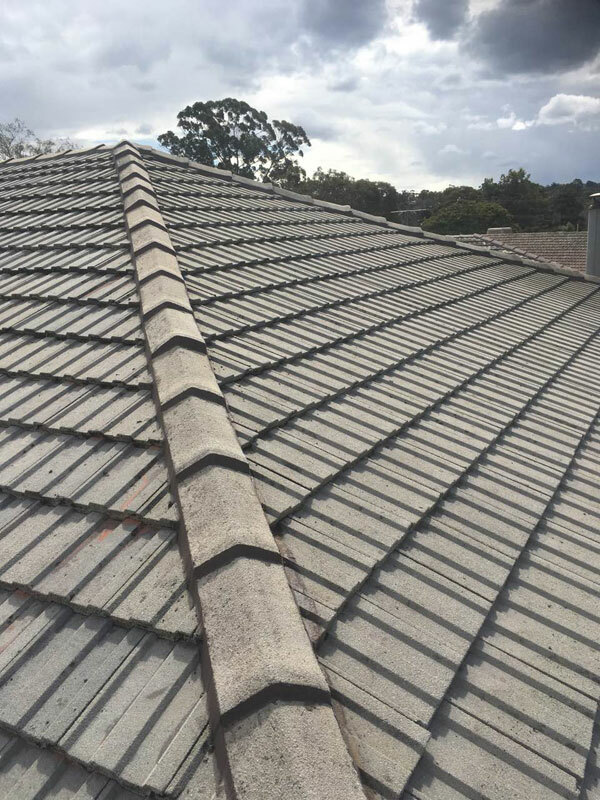 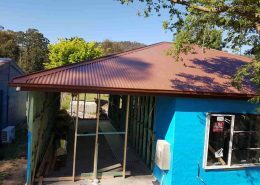 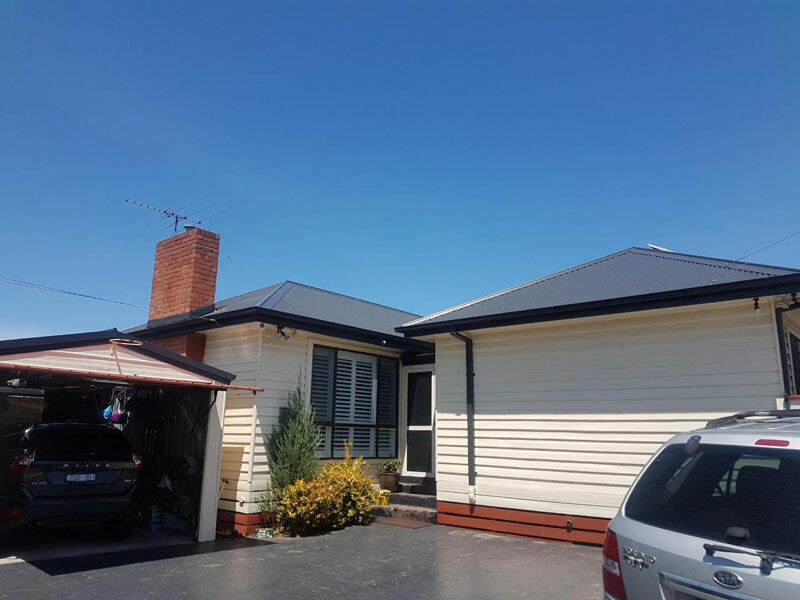 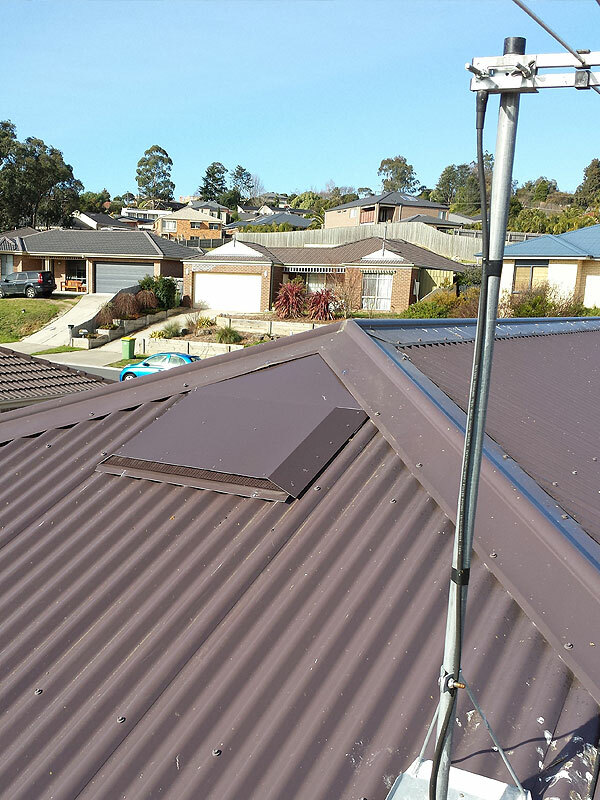 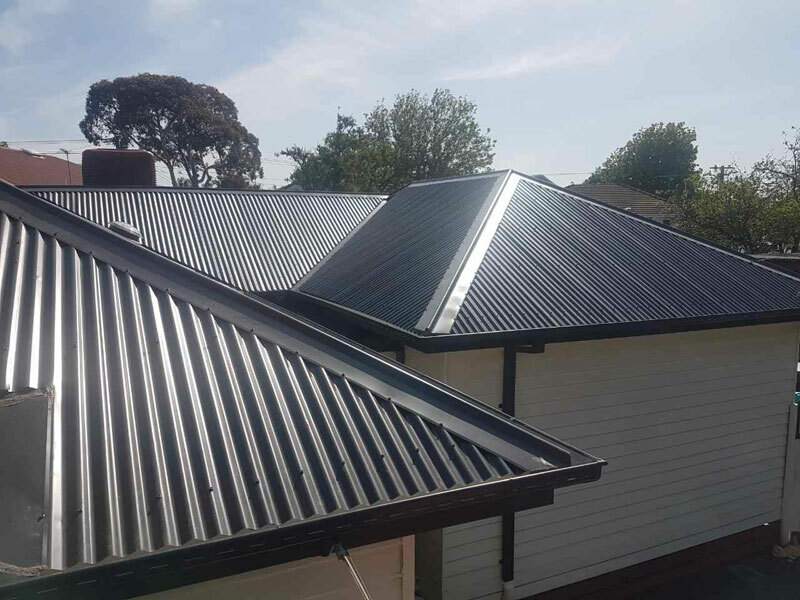 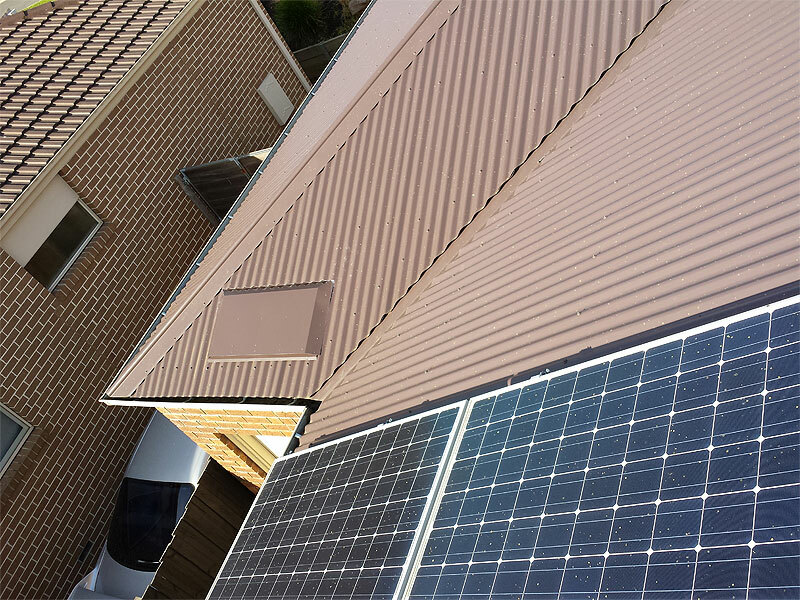 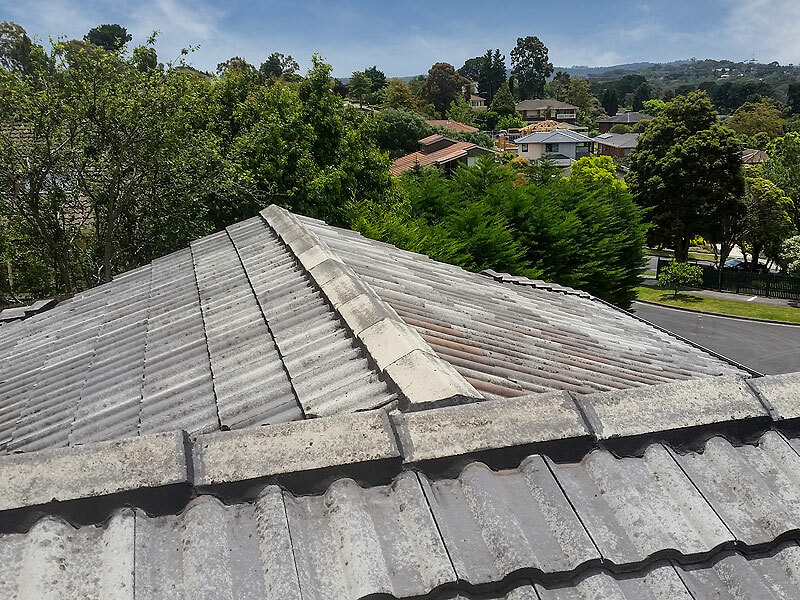 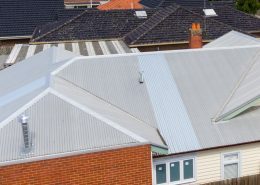 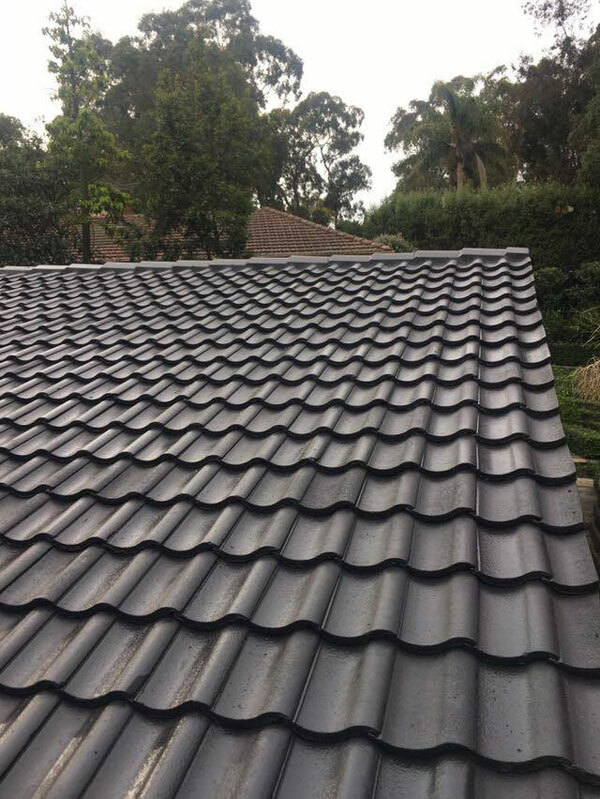 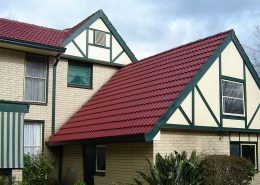 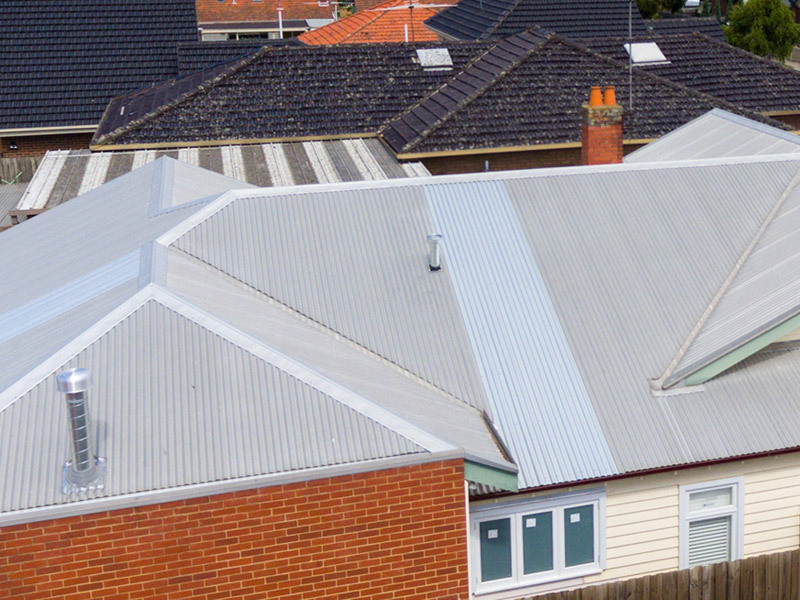 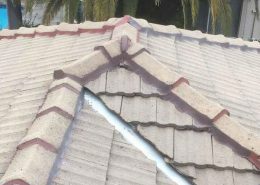 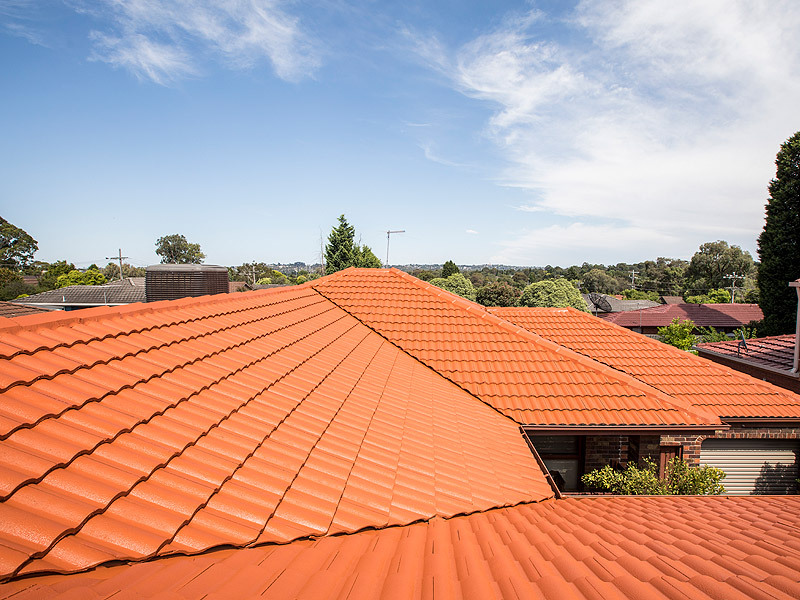 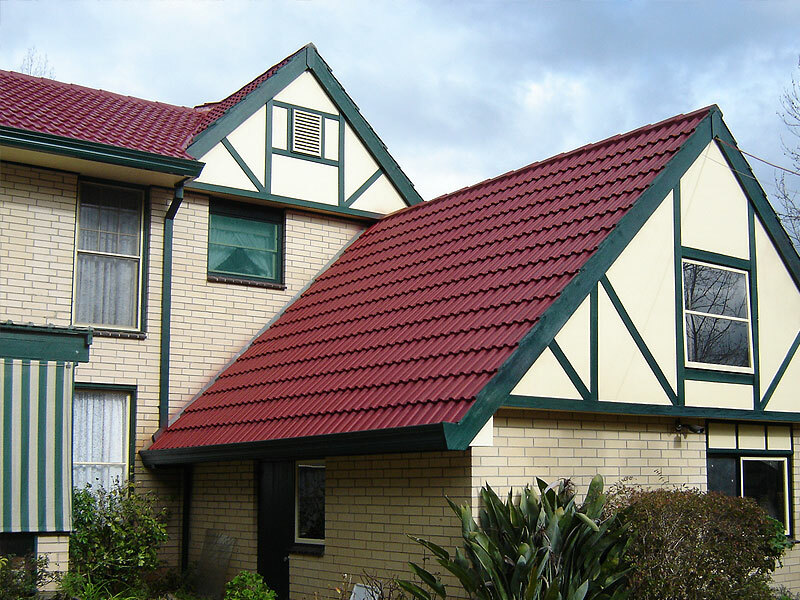 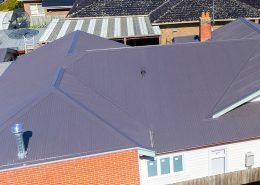 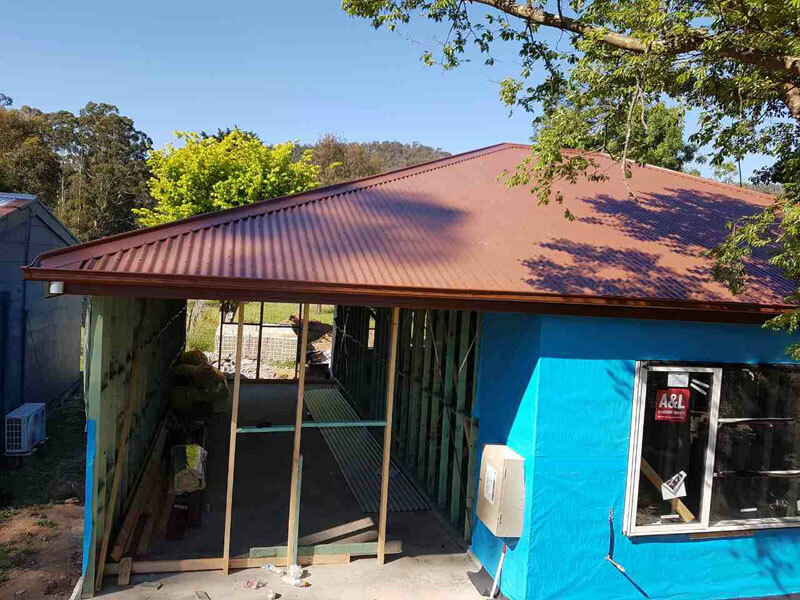 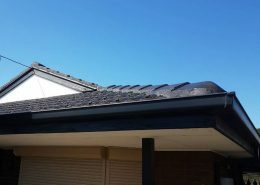 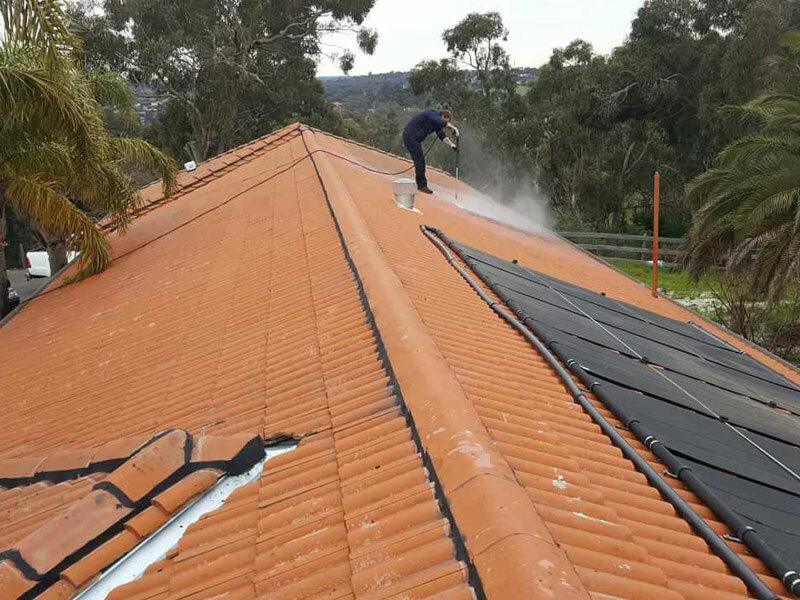 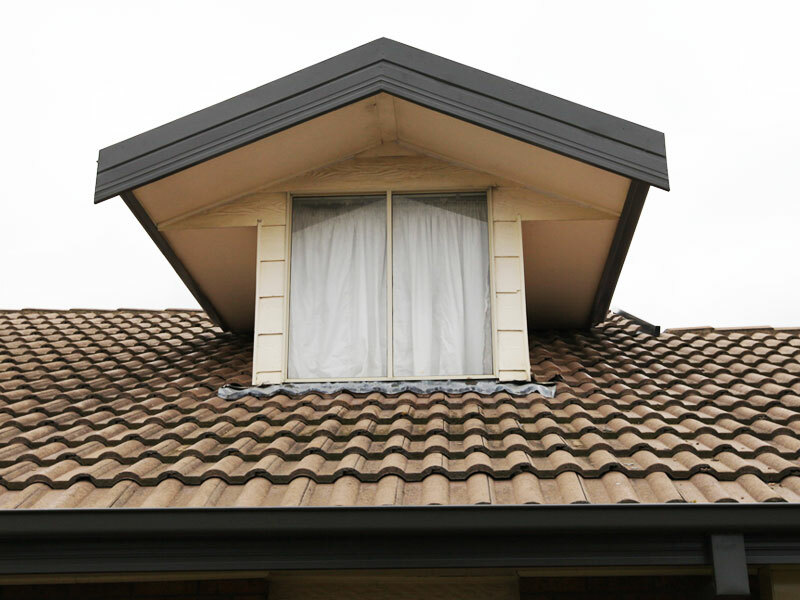 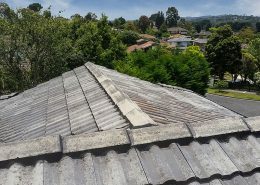 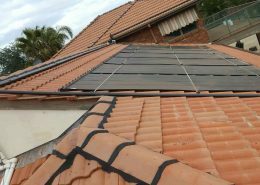 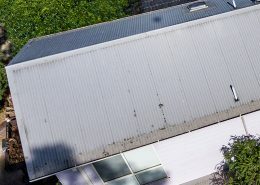 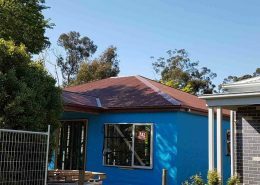 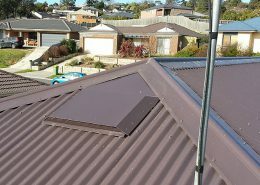 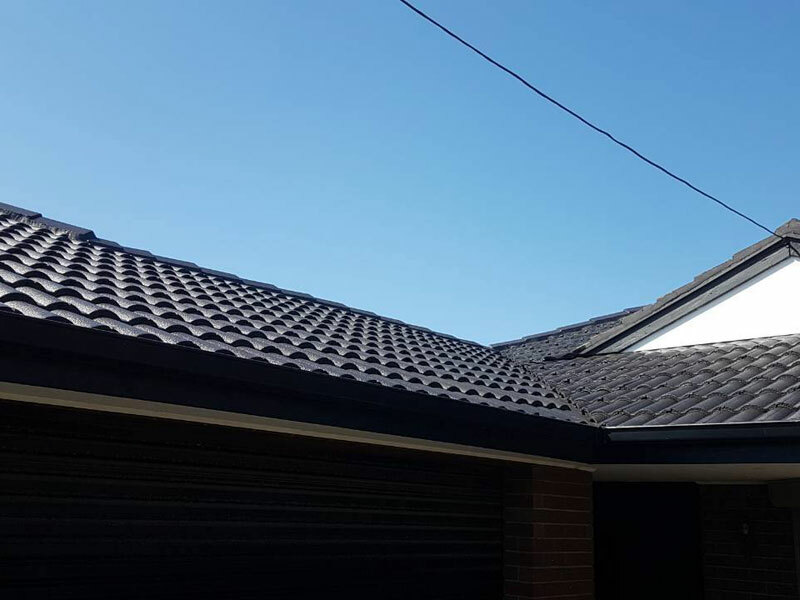 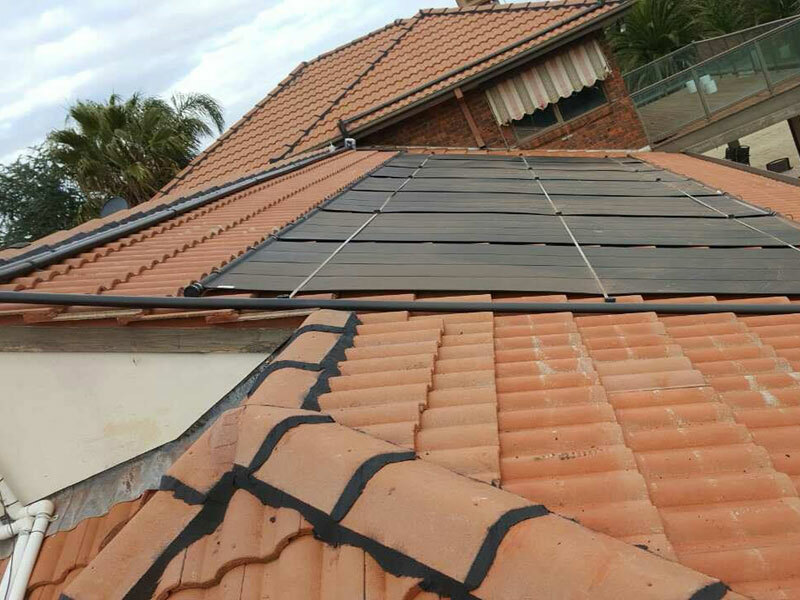 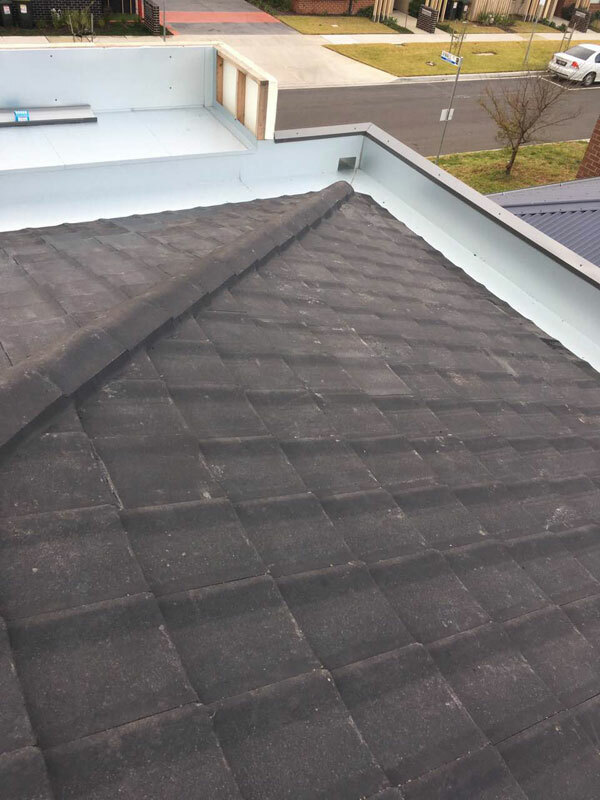 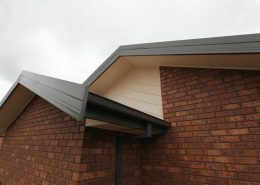 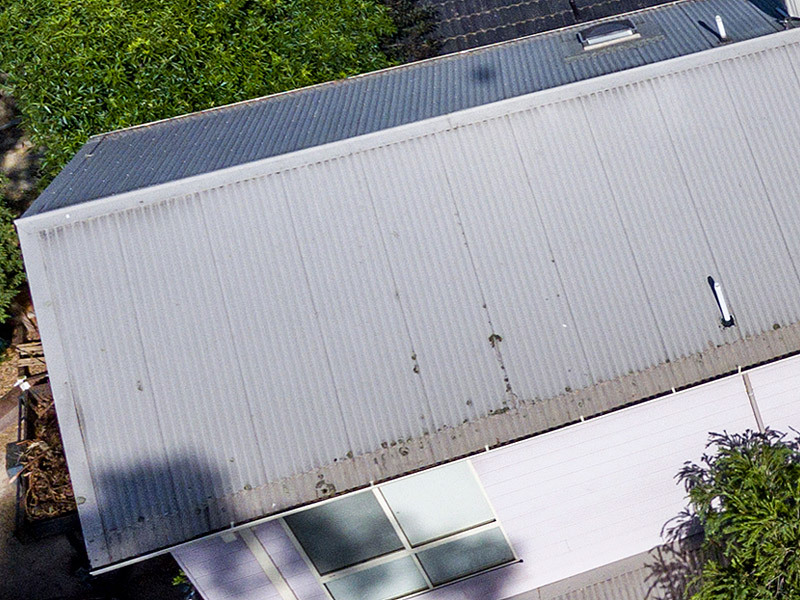 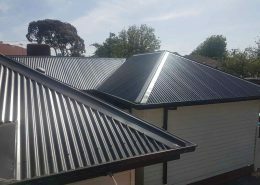 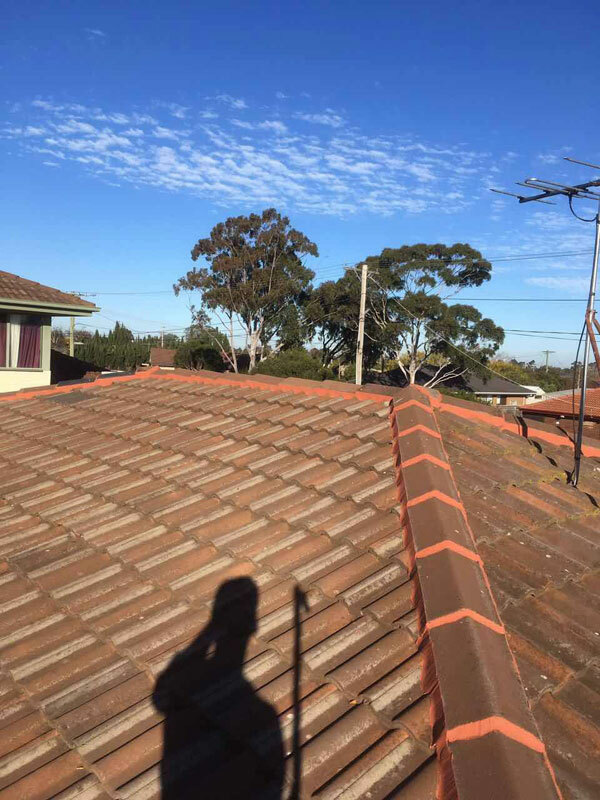 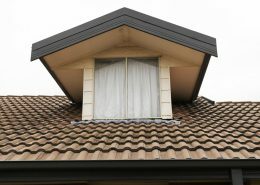 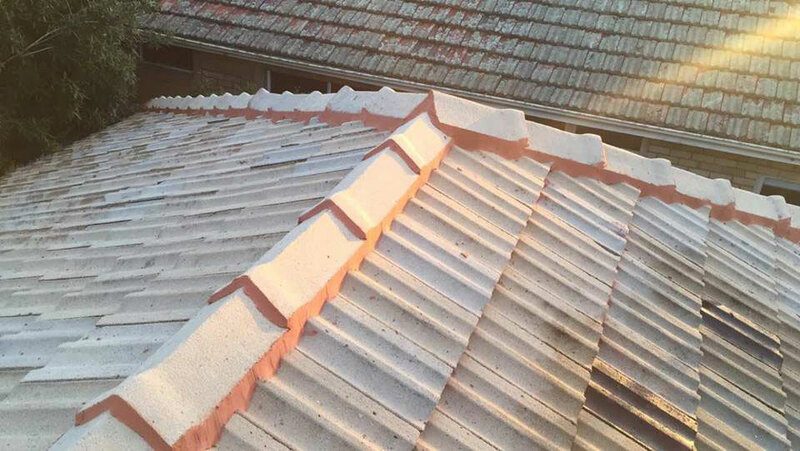 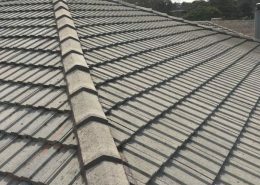 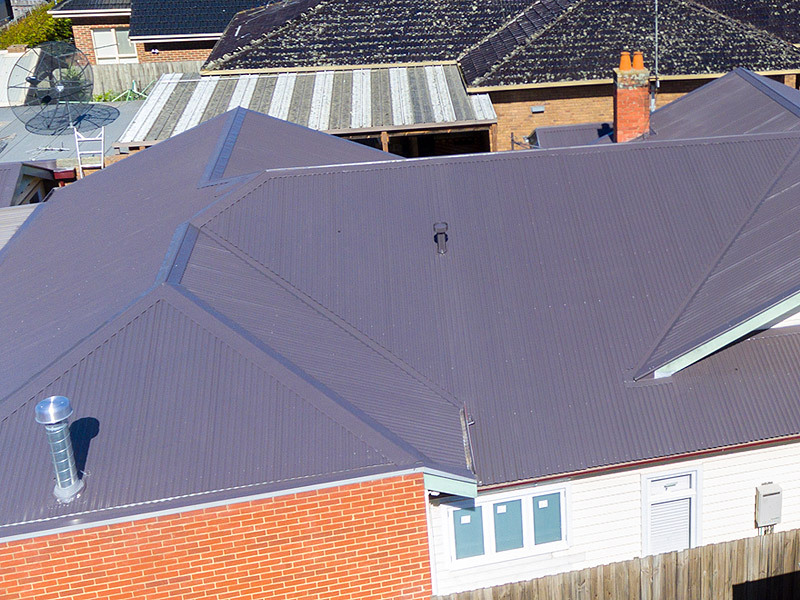 Obsidian Roofing specialise in many areas of domestic roof restoration across Melbourne. 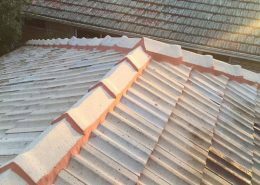 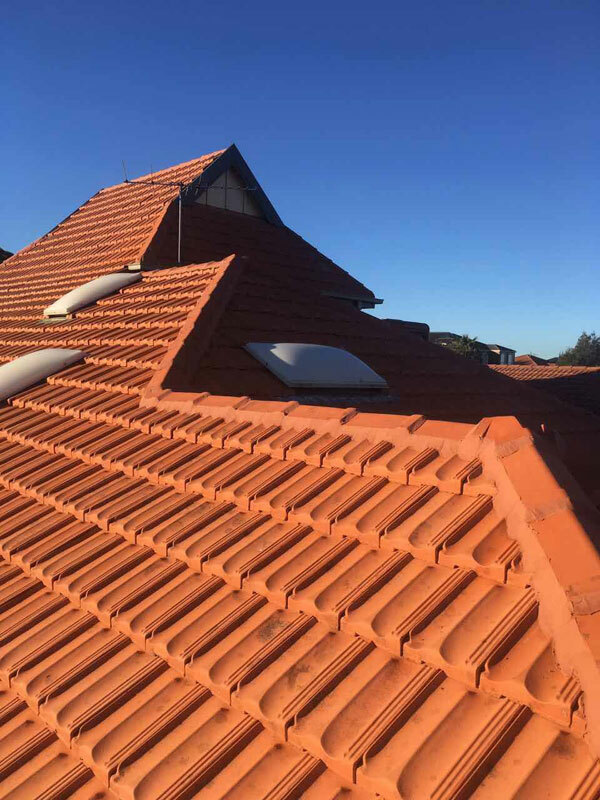 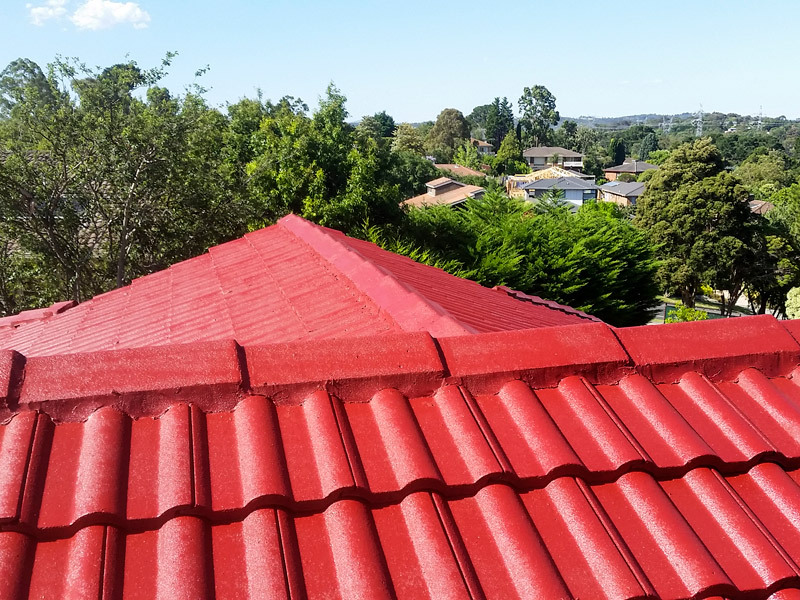 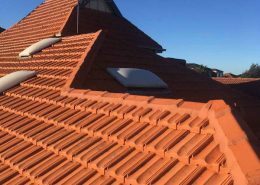 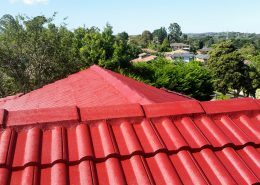 Our fully qualified roofers and roof plumbers are ready to fix, restore or replace your roof today. 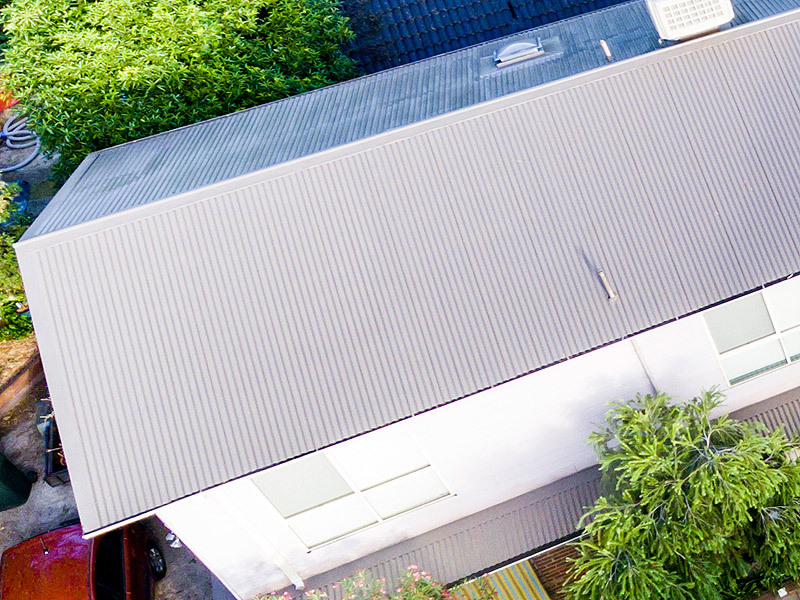 So whether you are building a new house, repairing an investment property or revitalising your existing house, we will provide you with a free site inspection and quote in addition to a clearly specified plan of action. 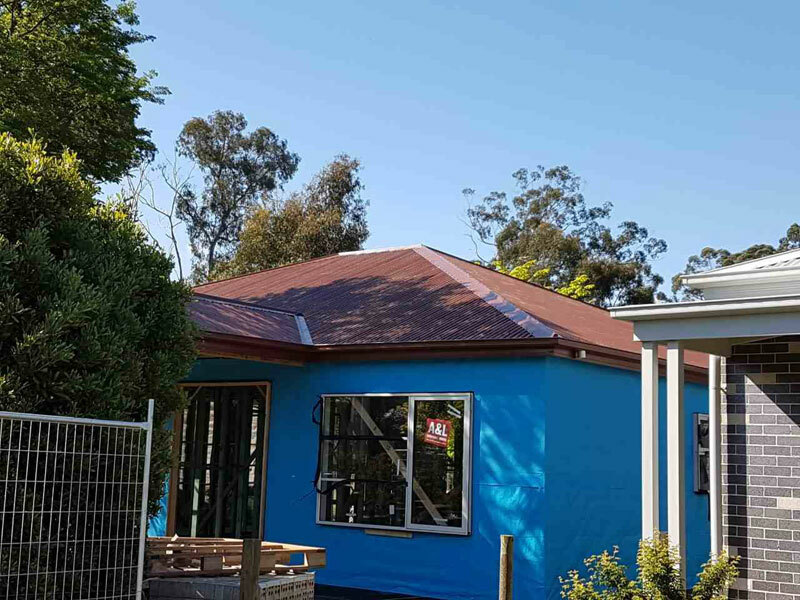 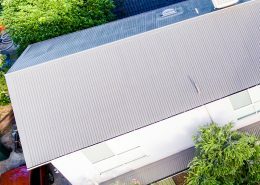 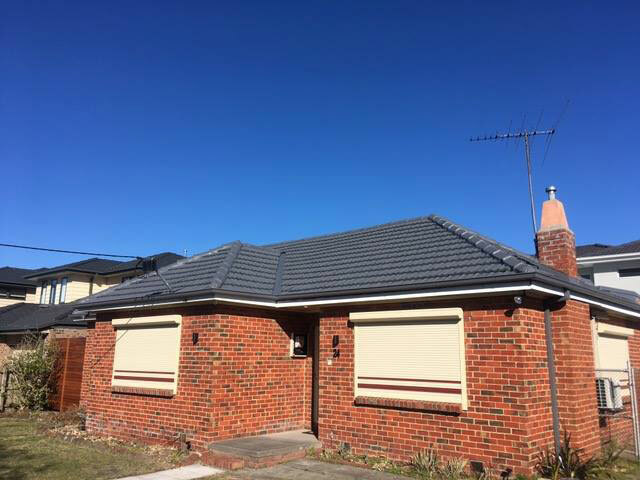 Furthermore, we also have extensive experience working with body corporates for the maintenance of common and shared properties, especially in the inner suburbs of Melbourne.